• Men's Penn State Crew by Champion. 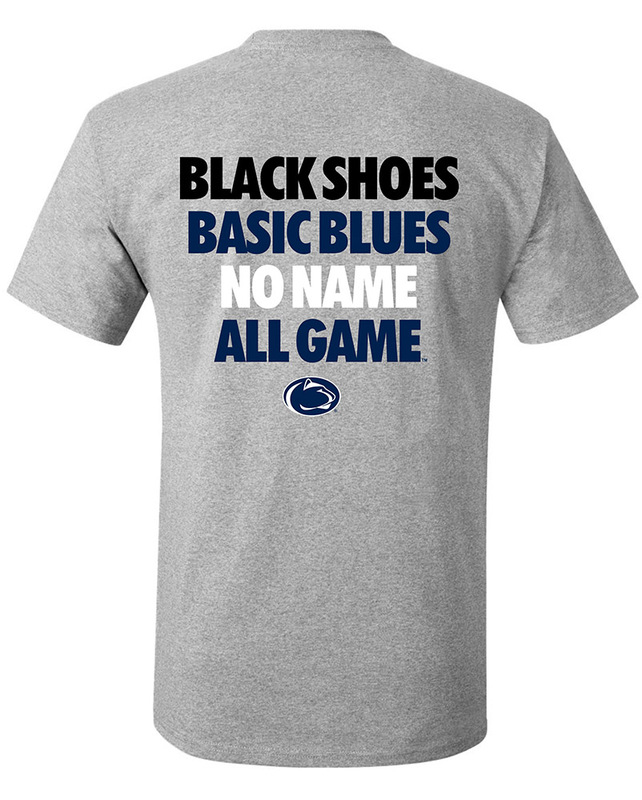 • "Penn State," "University," and "S" printed on front in White & Gray diagonally divided text. • "EST. 1855" in negative space lettering in rectangular White & Gray diagonally divided graphic.